This year will see the completion of our new build development of six, three bedroom semi-detached houses and four, four bedroom detached houses in Bramhall, Stockport. For all those visitors to our website contemplating a move to Bramhall we thought it might be helpful to provide a breakdown of some of the benefits to this area as endorsed by local estate agents, the Manchester Evening News and Cheshire Life magazine. Good Access to Stockport Town Centre – millions of pounds worth of investment funds are being expended on the regeneration of the neighbouring Stockport town centre. Once derelict warehouses are now being converted into prestigious apartments with investment plans focused on cementing Stockport as a destination for living, dining, leisure and entertainment. Stockport is fast becoming a destination for foodies with the critically acclaimed “Where the Light Gets In” restaurant receiving praise for its experimental dining concept nationwide. 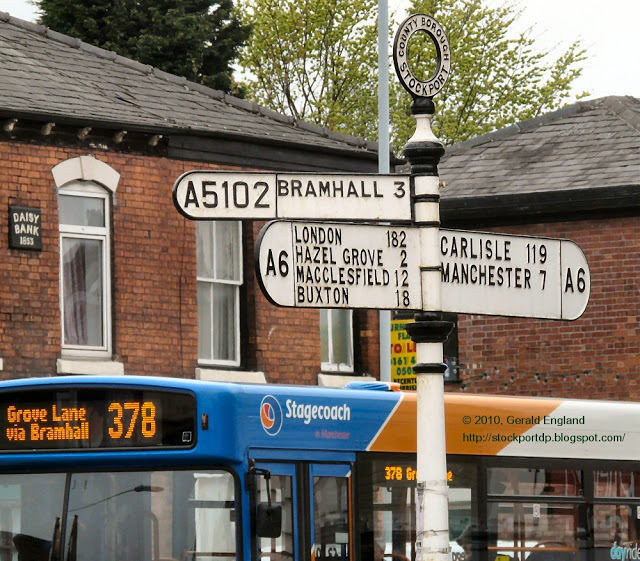 Excellent Transport Links – Bramhall enjoys strong commuter links to Manchester city centre via the A34 and train services; links to Cheshire via the M56 and Sheffield via the M57. Bramhall is also situated close to the M60, which provides easy access to the region’s major cities. 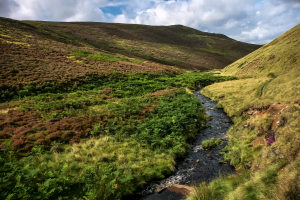 London can be reached within two hours by train from the nearby Stockport station and the Peak District with its breath taking scenery and tranquillity is a short train ride/drive away. 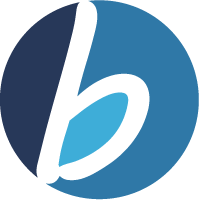 Access to Well-Performing Schools – Bramhall is situated nearby to some of the region’s leading primary and secondary schools, both state and private. Competition for places in schools local to the Bramhall area is fierce and is perhaps a key reason for some families making the move to the area. Emerging Area – unlike areas such as Chrolton and Didsbury, which have reached something of a saturation point in terms of market values in the past few years, Bramhall has enjoyed a healthy increase in its house prices and an influx of affordable new build homes. With local estate agents indicating prices are set to rise in Bramhall over the next couple of years, 2018 is an ideal time to invest in the area. Local Amenities – Bramhall has a bustling town centre, which combines traditional shops and restaurants with more quirky boutiques and furniture shops. Restaurants such as Piccolino, Pizza Express, Chilli Banana and The Bubble Room prove popular with residents/visitors of all ages whilst The Mounting Stone, which specialises in craft beers, provides a more modern edge. The strong community spirit makes Bramhall feel more like a village than a busy town. 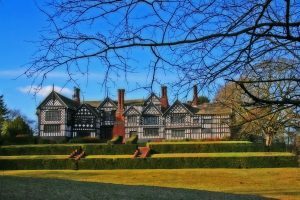 Outdoor Activities – the nearby 70 acre Bramhall Park is a highly-regarded local attraction with strong heritage value and excellent walks. The neighbouring Bruntwood Park in Cheadle is a popular weekend haunt for families because of its excellent wildlife conservation area and playground. Moreover, Bramhall benefits from a multitude of sports, drama and arts clubs catering to both children and adults.